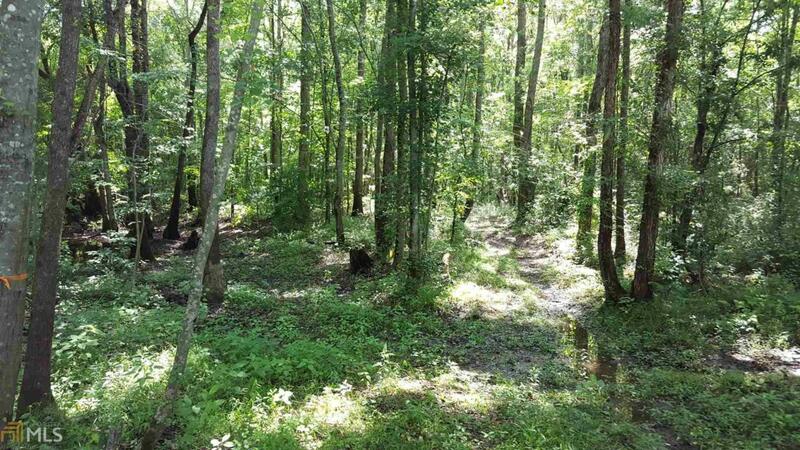 This 37 acre tract features gentle rolling hills, level areas suitable for pasture land, mature hardwoods, road frontage on a paved road, and over 2000 ft of river frontage on Little Tallapoosa River. Plenty of land to build one or multiple homes, farming and recreational opportunities, and all of the features a river has to offer. Owner is willing to sell additional lots as well.